Fish feed at the surface, the bottom and in-between. 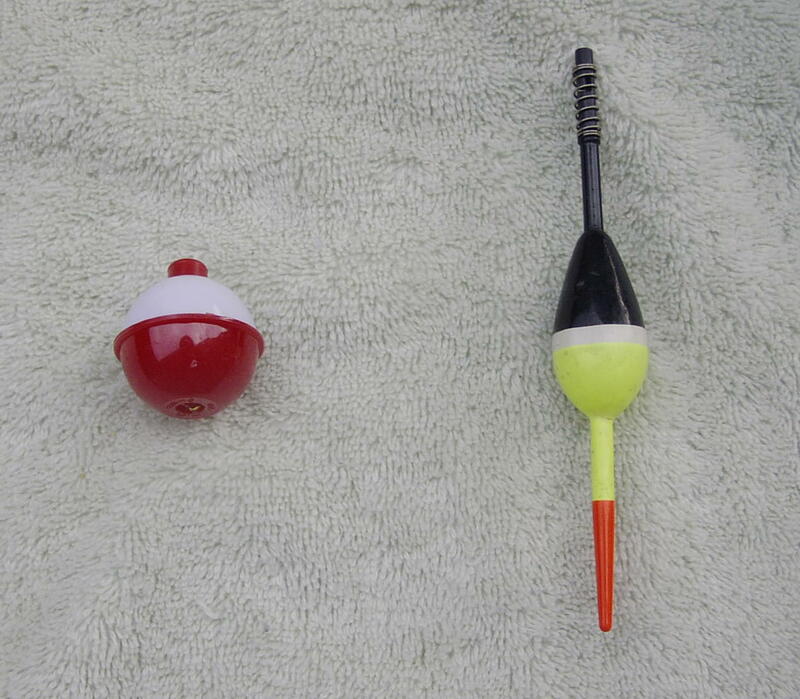 A float or bobber is used to hold the lure in that 'tween zone. If you thought floats were to tell you whether you have a bite or not, well, that's snoozing, not fishing; but a float does kill the feel of a bite from the rod.